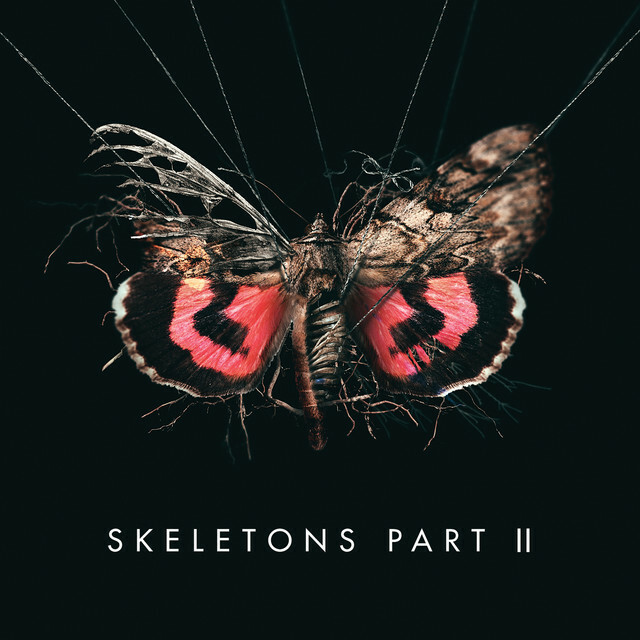 Alternative/electronic band MISSIO, from Austin, TX, released a new EP titled Skeletons Part II last February 2. Just like Part I, The Part II EP features acoustic versions of songs from Missio's debut album Loner, and an unreleased track, this time being I Run To You. In the band's words: "MISSIO started with one song and that song was I Run To You. We received so much love three years ago around the world and it helped jump-start everything that would eventually become the Loner record. We are so excited to re-release this song as well as the remainder of the Loner record in its bare and intimate form." Stream Skeletons Part II now following this link.